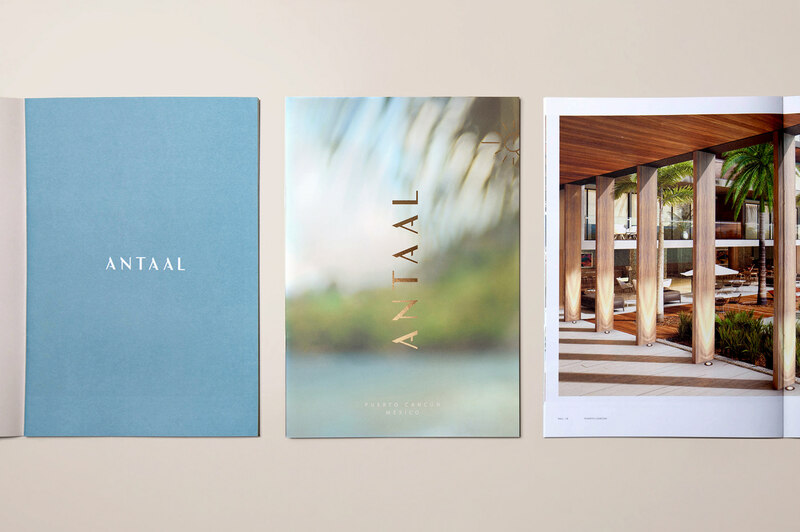 Antaal is located on one of the finest seafront lots Puerto Cancun—Quintana Roo’s signature master-planned community—can offer. 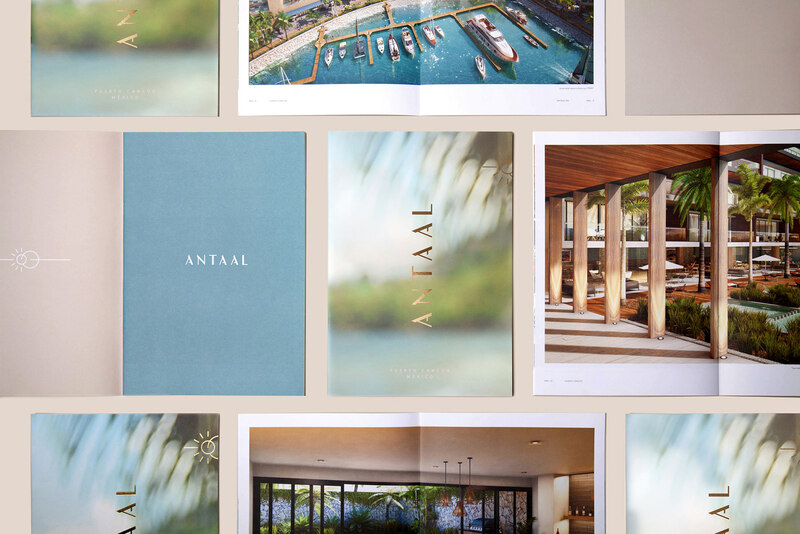 All year long, these luxury residences are caressed by the turquoise water and white sands of the Caribbean. 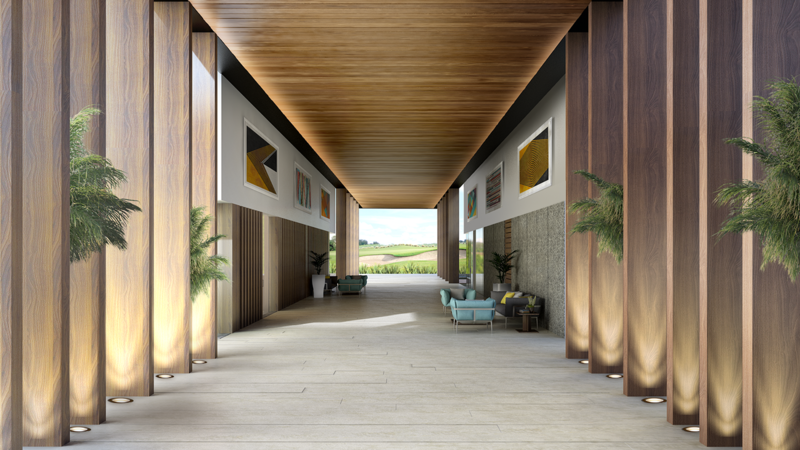 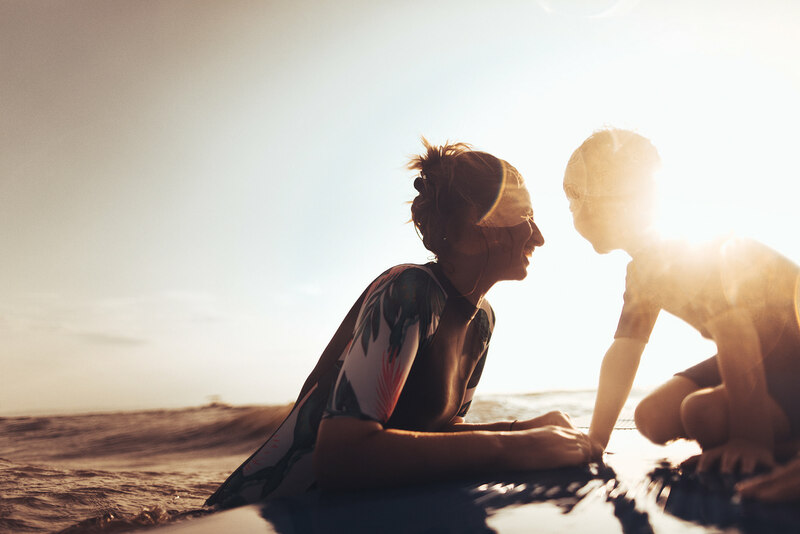 The development’s remarkable location allows the property to enjoy the first rays of sun in all of Mexico every single morning. This extraordinary natural setting fully inspired us to begin the naming process. 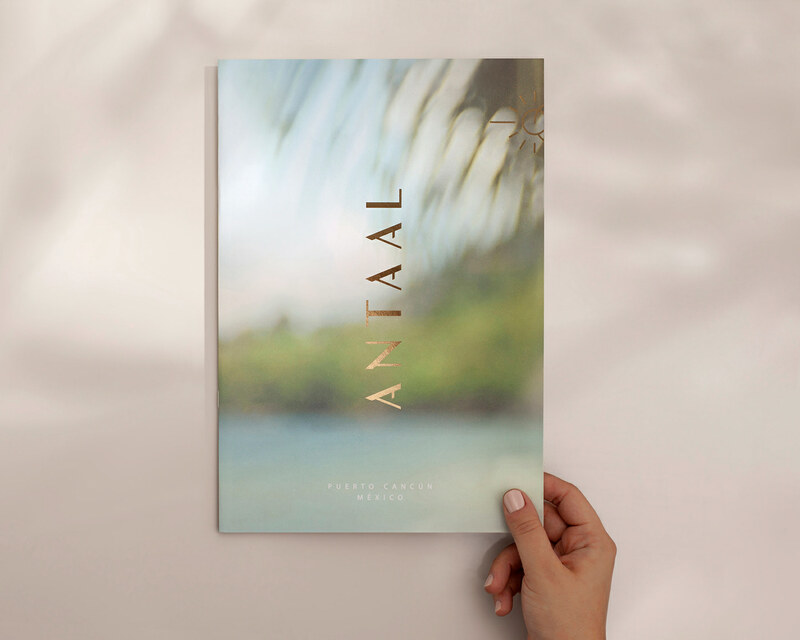 We discovered that a creative integration of ancient Mayan words faithfully represented the spirit of the project. 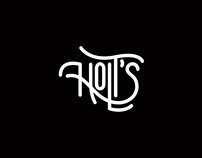 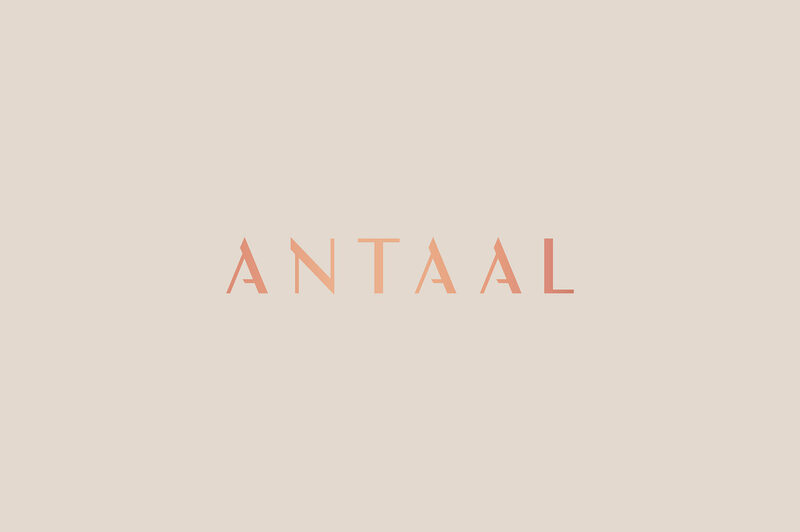 Antaal—Antal + Tahal—hosts in its name a combination of actions and concepts such as waking up, being born, life and new beginning; all notions related to the rising sun. 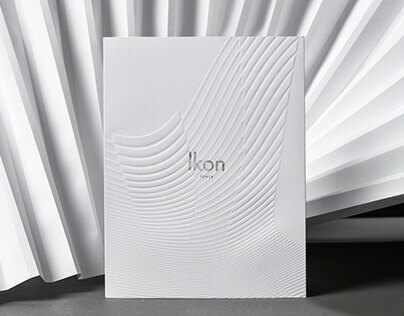 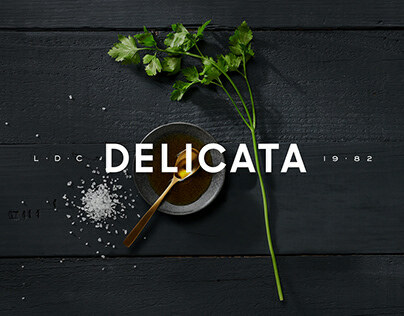 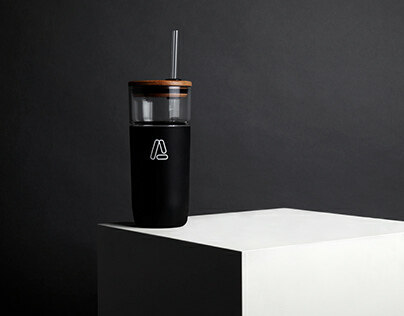 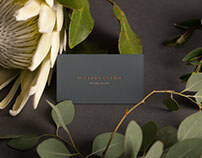 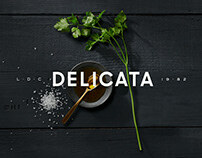 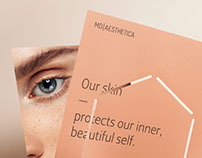 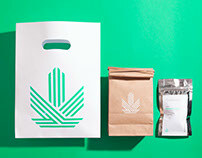 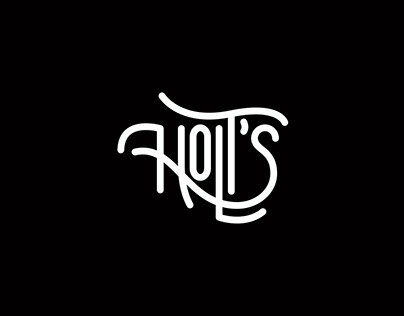 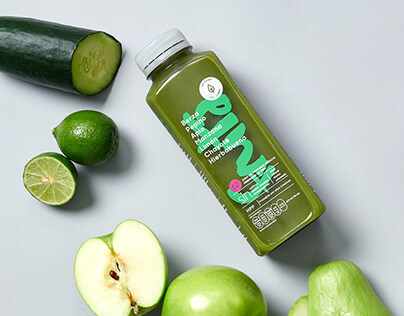 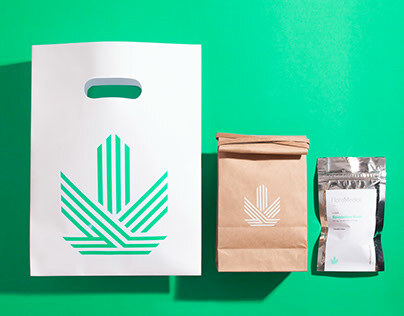 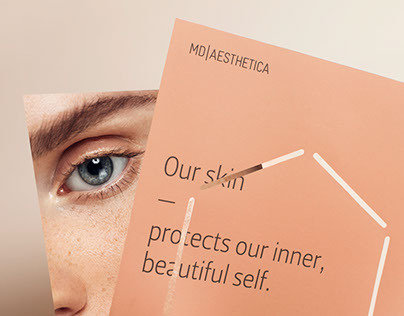 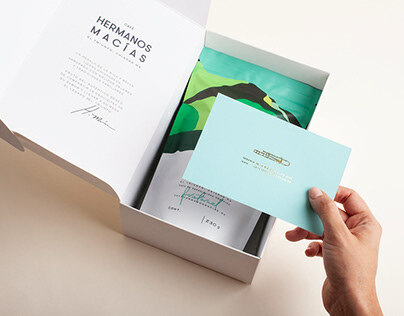 We created a custom font to reflect the brand’s personality and created a project launch campaign. 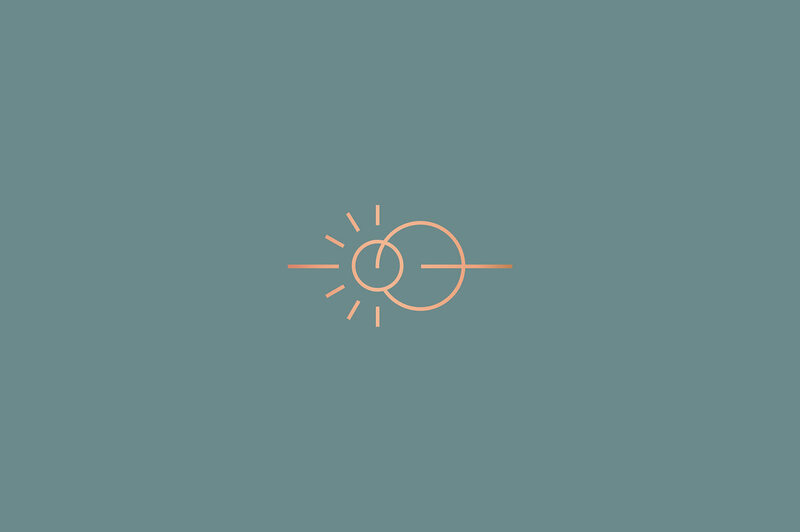 For the icon, we also took inspiration in the sun and its relation with the earth, and we played with the idea of eclipses, horizons, and of course, new beginnings. 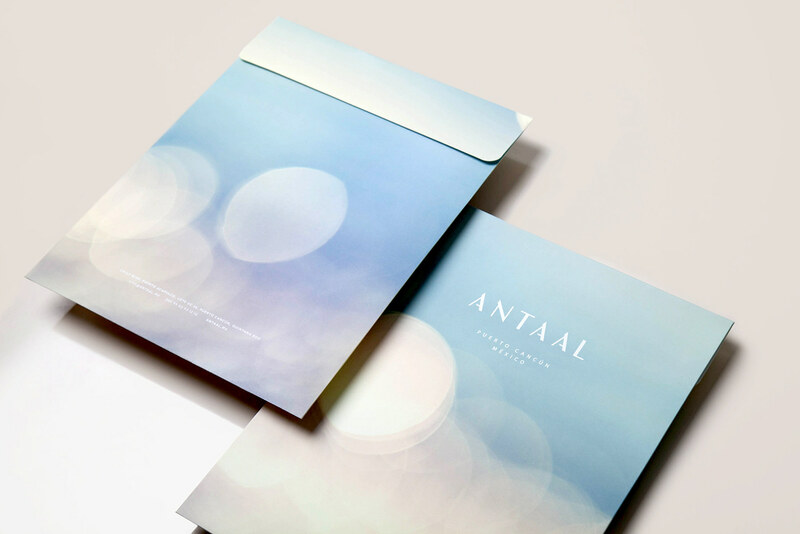 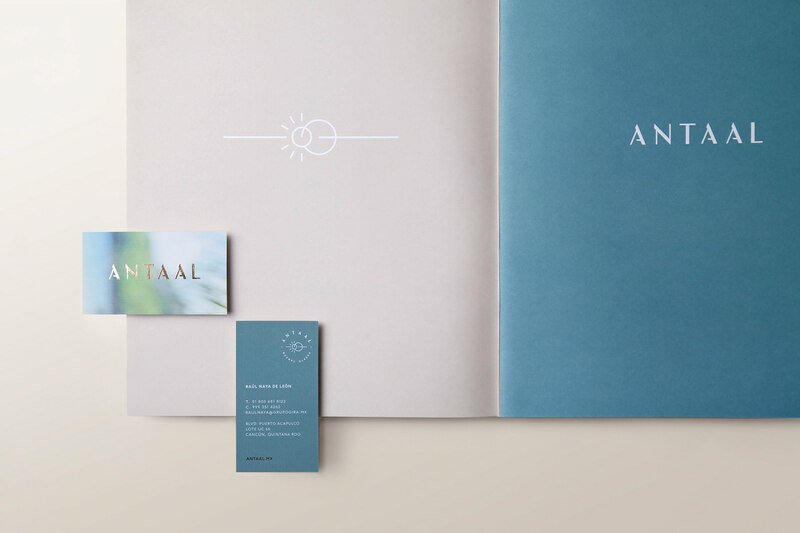 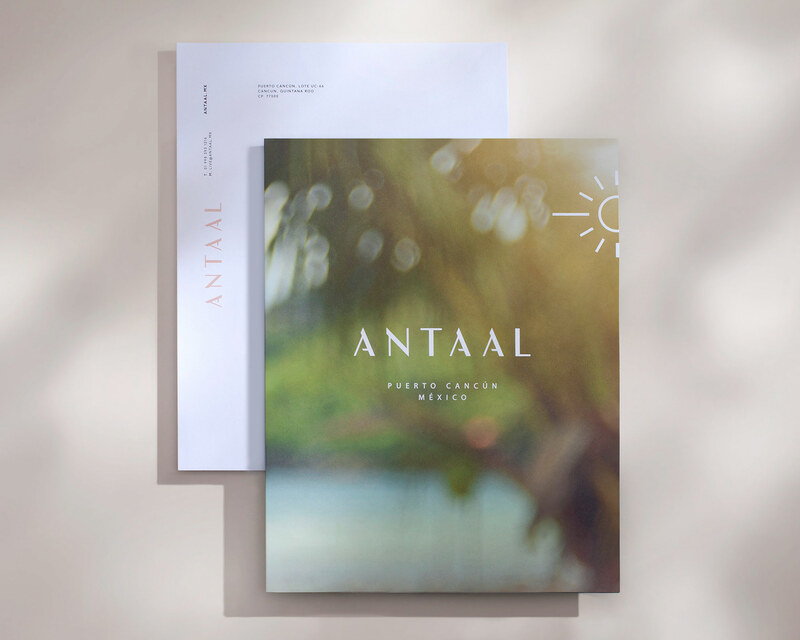 Among other design pieces which form part of the project’s overall branding, we produced Antaal’s main brochure and stationery.